This spring gave rise not only to the awakening nature and horse riders at the PCSLE Riding School, but to the awakening of conscious horse people, too. On a beautiful sunny Saturday at the 25th of March, we have proudly presented our riders, guests and many interested horse lovers with a lecture about the nature of horses, and celebrated also the new book that is about to tell this story. The story of the horse, its habituation to humankind, its reflection in the human psyche, its natural behaviour – and all of these in the mirror of today’s horse management and riding practices, including behavioural conflicts, phyical and mental problems, and their possible solutions. 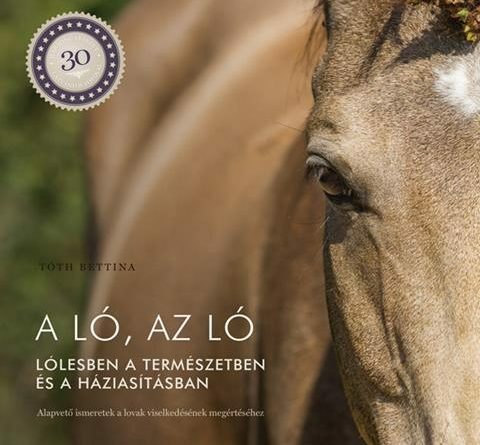 Bettina Tóth, the lecturer and also the author of the book „The Horse is a Horse”, has been working with horses for over 30 years now, managing her own farm yard in the past decade according to the true nature and real needs of horses. 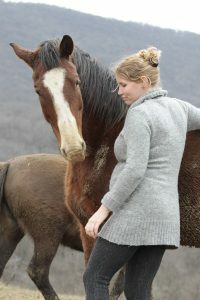 She is teaching, lecturing all over the country – as well as researching scientific publications on the main topic of her life: the ethology and behaviour of horses. 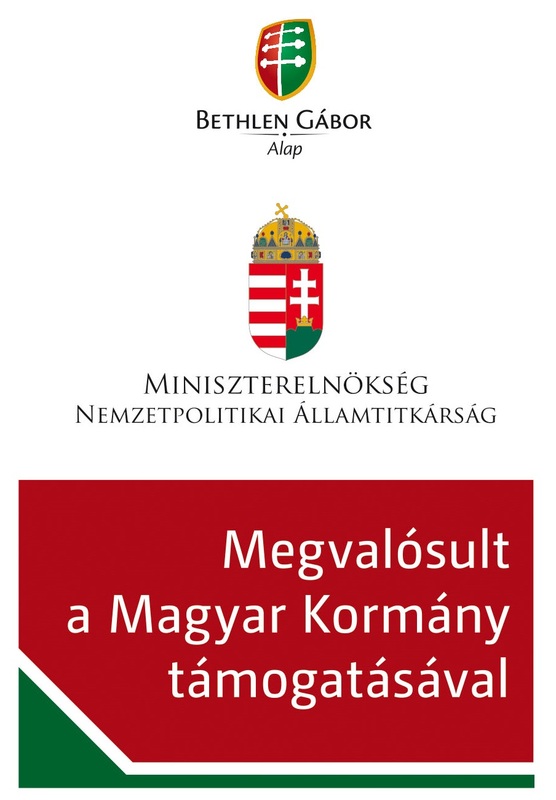 She is also editing the related column in Lovas Nemzet (Horse Nation – a leading horse magazine of Hungary), and publishing the latest scintific data for a wide range of horse lovers – for the sake of the wellbeing of horses. 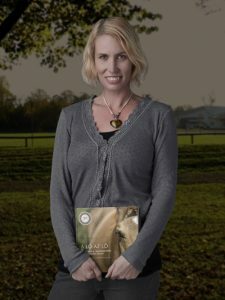 Her first book includes all the knowledge she has acquired during her experiences and research of horses and their behaviour, introduces this beautiful animal from the perspective of its true nature, and leads the reader towards a realistic understanding of the Horse.